The skin is the largest and most vulnerable organ of the body. Promoting skin health is a huge challenge for residents in LTC homes as they are at increased risk for the development of wounds and complications from skin breakdown. 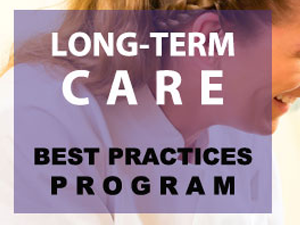 The webinar will focus on resources/tools that will support staff in LTC homes to identify interventions to maintain skin health, as well as the prevention, assessment and management of skin injuries.